A regional approach to planning ensures that the potential positive and negative impacts on a region are considered when local decisions are made. This lens helps to sustain the health of localities by examining larger and long-term impacts. 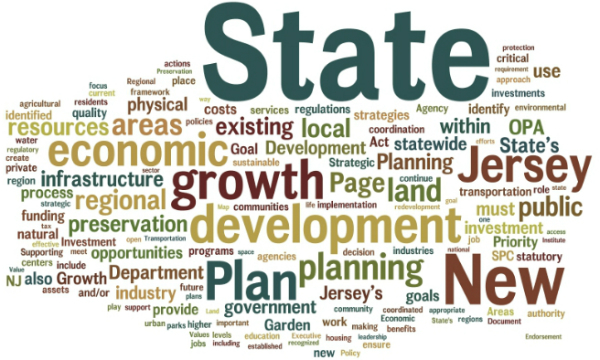 For a state like New Jersey, regional planning comes in several forms, from multiple towns working together, to coastal resiliency planning and regional resource protection as seen in the Pinelands and Highlands, to interstate planning and cooperation. 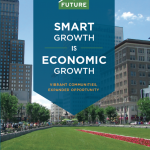 As a state nestled between two of the country’s largest cities (New York and Philadelphia) and in one of the largest world economies, regional planning offers an essential approach to long-term investment decision-making that can boost prosperity, sustainability, equity and health outcomes for the residents and businesses of the state. Five years in the making, the Regional Plan Association’s Fourth Regional Plan was unveiled at an event in New York City on Nov. 30, 2017. 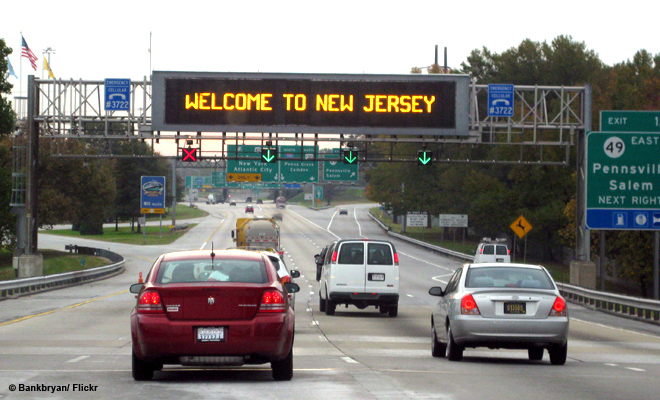 Released almost 22 years after the release of RPA’s Third Regional Plan in 1996, it serves as a roadmap for making the New York, northern New Jersey, and Connecticut tri-state region work for everyone who lives, works, and plays there. Make the region affordable for everyone. 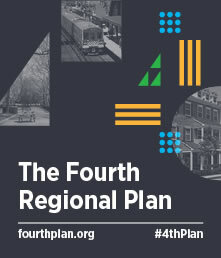 For more, download the Fourth Regional Plan and hear from regional leaders in a series of videos on why the plan matters. 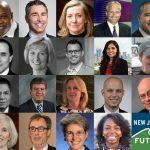 New Jersey Future’s executive director, Peter Kasabach, is featured in the two videos below.